A practical and fun introduction to writing simple machine learning programs, using real-world data. 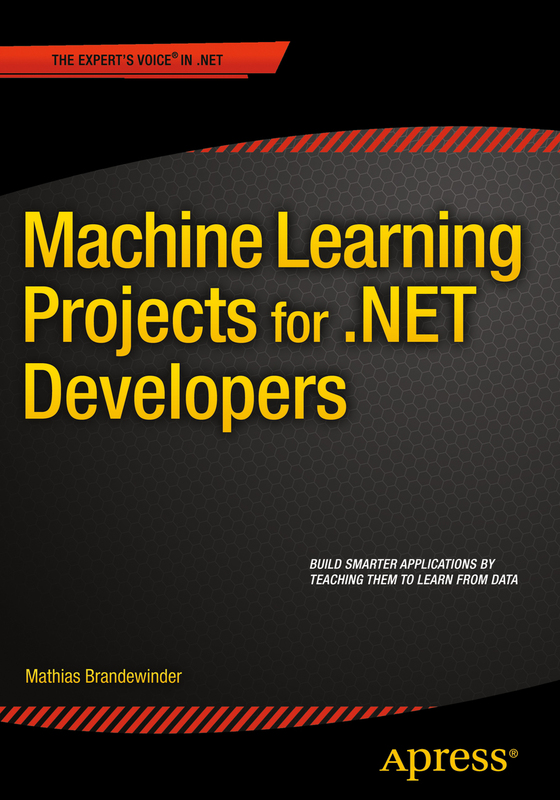 Machine Learning Projects for .NET Developers shows you how to build smarter .NET applications that learn from data, using simple algorithms and techniques that can be applied to a wide range of real-world problems. You will code each project in the familiar setting of Visual Studio, while the machine learning logic uses F#, a language ideally suited to machine learning applications in .NET. If you are new to F#, this book will give you everything you need to get started. If you are already familiar with F#, this is your chance to put the language into action in an exciting new context. Want to take a look at the code? Check it out on GitHub! Copenhagen, Feb 22-24: I'll be in town for Mini-NDC Copenhagen, with a workshop, a talk, and a presentation at the local user group! I recommend this book primarily for an intermediate audience, however I will be using it in my introduction to programming classes as well, as I believe with some guidance, this book will spark far more programming discussion and thought than the simpler topics. The book is complete with functioning code and downloadable data sets; a perfect educational tool. Hello there! 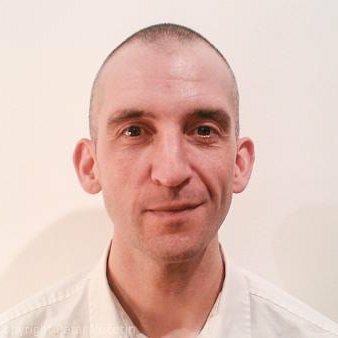 I am Mathias Brandewinder, I live in San Francisco, California, where I write code, primarily in .NET. I have been doing that for the past 10 years or so, initially in C#, now mostly in F#, a language I fell in love with around 2010. My other area of interest is math and probability; my background is in Operations Research and Economics, and I enjoy building models to help others make better decisions, using data and math. And if you want to know more, just ping me on Twitter!